A beautiful plant deserves a beautiful planter. 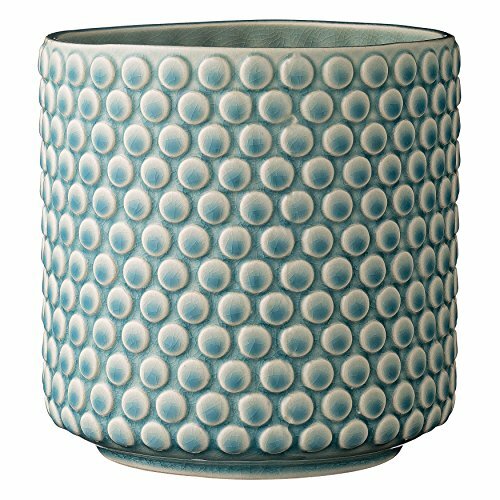 This planter is sky blue with cream color accents and a crackle finish. It holds a 5" pot. If you have any questions about this product by Bloomingville, contact us by completing and submitting the form below. If you are looking for a specif part number, please include it with your message.